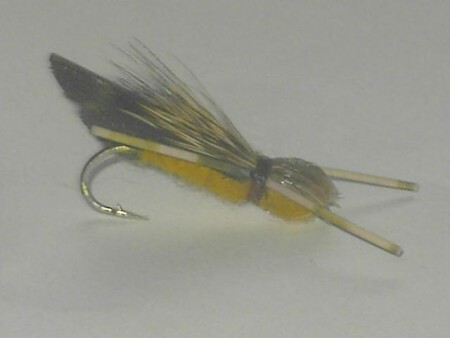 Bullet vliegt op wholesale-en retail prijzen. 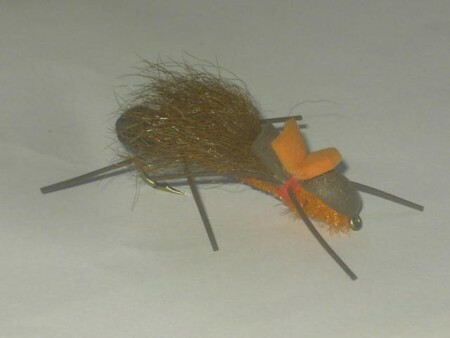 The Canadian fish fly pattern is the Foam hopper x leg. 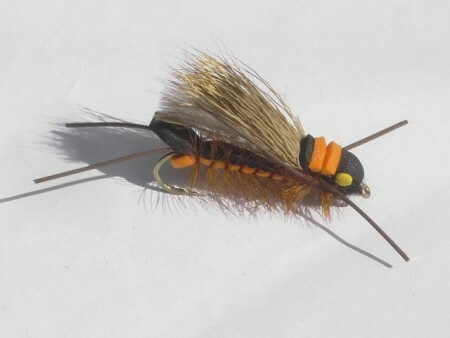 Dragonfly flies brown-the fly fishing flies pattern charm. 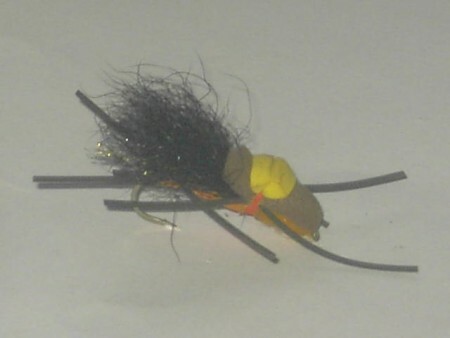 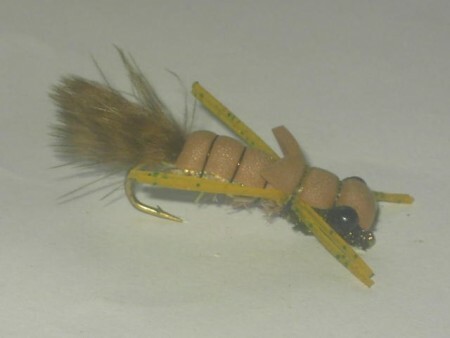 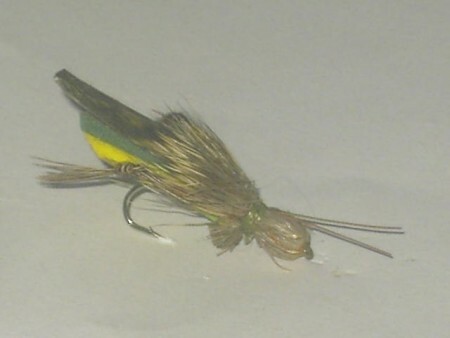 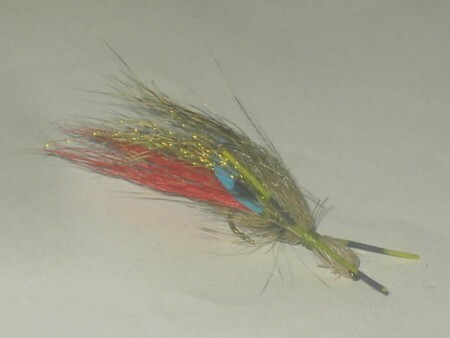 Another bullet head fly pattern is the Dead stone salmon fly. 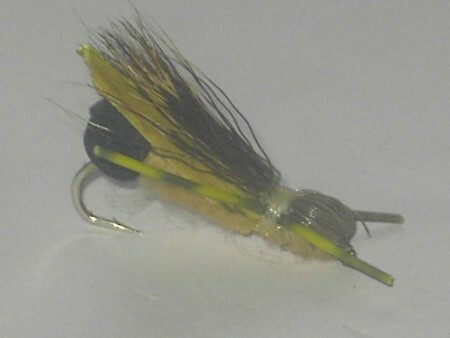 The Dead stone golden is an unbeatable bullet head fish fly .